62445301681 ../;jsessionid=101791si9hdaq5t86a6o10gvllp81z.10179?wicket:interface=:0:beta-club:modal-container:modal-content:content:body:login-rixty-form:visibilityContainer:fbconnect::IActivePageBehaviorListener:1:1&wicket:ignoreIfNotActive=true It seems like your browser is preventing Facebook Authentication. This happens when your browser's Tracking Protection is enabled. To continue logging in via Facebook, please turn off Tracking Protection or use a different browser. 62445301681 ../;jsessionid=101791si9hdaq5t86a6o10gvllp81z.10179?wicket:interface=:0:login-panel-small:login-small:login:modal-container:modal-content:content:body:login-rixty-form:visibilityContainer:fbconnect::IActivePageBehaviorListener:1:1&wicket:ignoreIfNotActive=true It seems like your browser is preventing Facebook Authentication. This happens when your browser's Tracking Protection is enabled. To continue logging in via Facebook, please turn off Tracking Protection or use a different browser. 62445301681 ../;jsessionid=101791si9hdaq5t86a6o10gvllp81z.10179?wicket:interface=:0:login-panel-small:login-small:signup:modal-container:modal-content:content:signup-form:fbconnect::IActivePageBehaviorListener:1:1&wicket:ignoreIfNotActive=true It seems like your browser is preventing Facebook Authentication. This happens when your browser's Tracking Protection is enabled. To continue logging in via Facebook, please turn off Tracking Protection or use a different browser. 62445301681 ../;jsessionid=101791si9hdaq5t86a6o10gvllp81z.10179?wicket:interface=:0:redeemcode:modal-container:modal-content:content:body:login-rixty-form:visibilityContainer:fbconnect::IActivePageBehaviorListener:1:1&wicket:ignoreIfNotActive=true It seems like your browser is preventing Facebook Authentication. This happens when your browser's Tracking Protection is enabled. To continue logging in via Facebook, please turn off Tracking Protection or use a different browser. 1A. 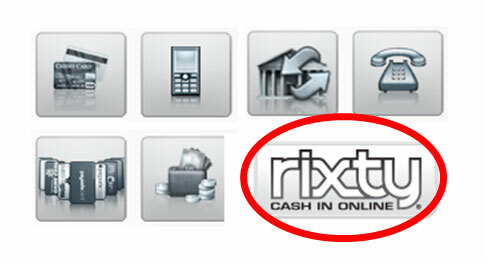 Inside your game, begin a purchase and choose Rixty or MOLPoints as the form of payment. 1B. 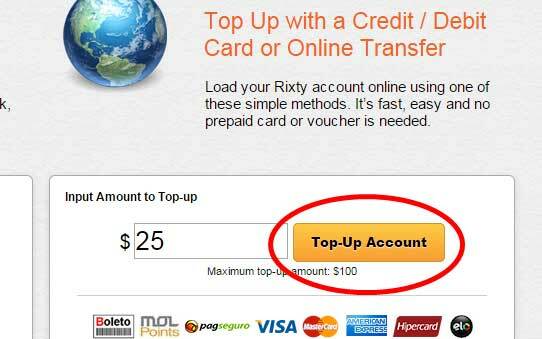 Or, visit the Top-Up Account page at Rixty.com and enter an amount in the box at right, then click "Top-Up Account". 2. 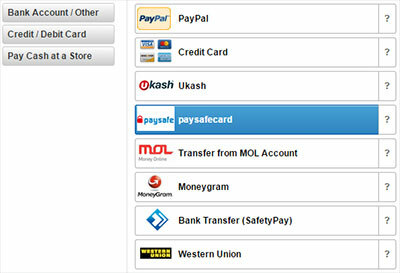 Select "paysafecard" from the list of payment options. 3. 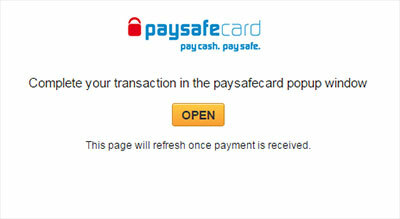 Click the "OPEN" button to bring up the paysafecard PIN entry window. 4. A new window will open. 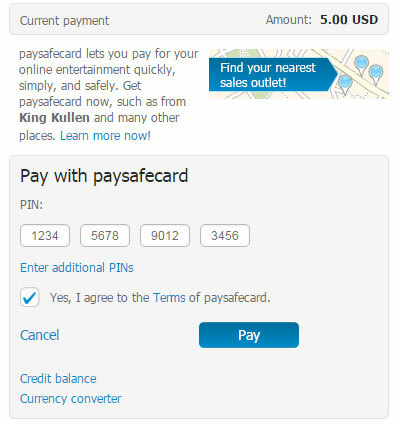 Enter your paysafecard PIN and press "Pay". 5. When the Topup Complete message appears, click "Return to Merchant" to return to the game or Rixty website. 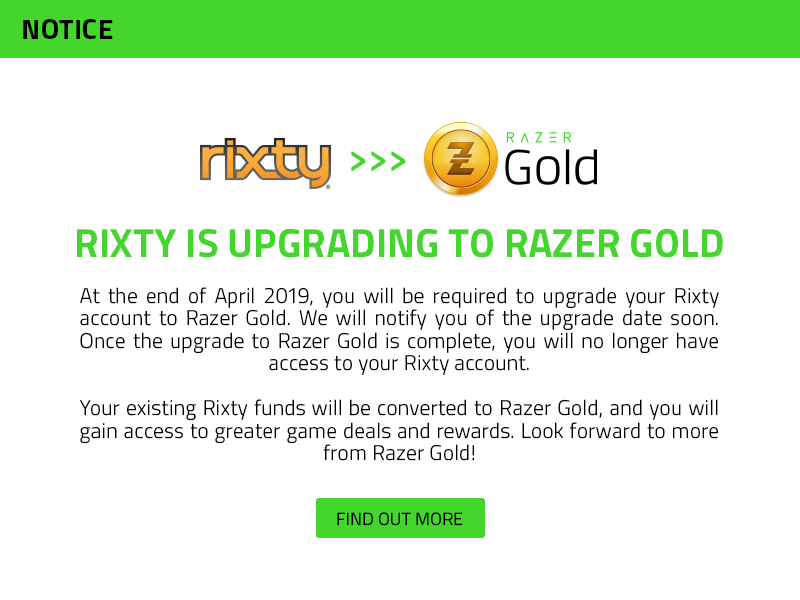 Your Rixty account balance will reflect the added amount.